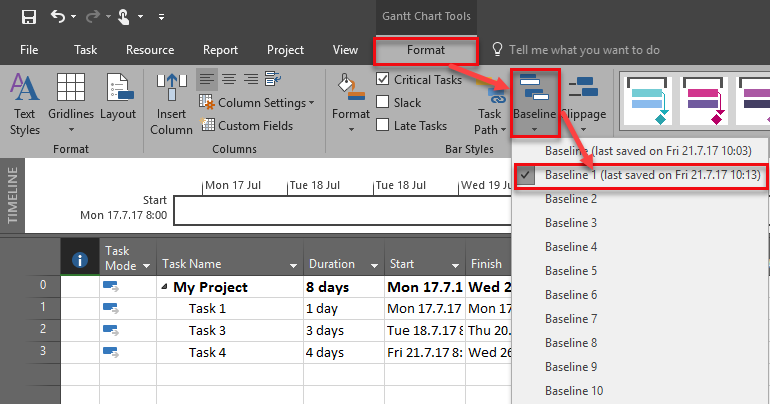 ← Task Calendar and Resources – how they fit together in MS PRIJECT 2016? I will show you how to da this Step-by-Step. 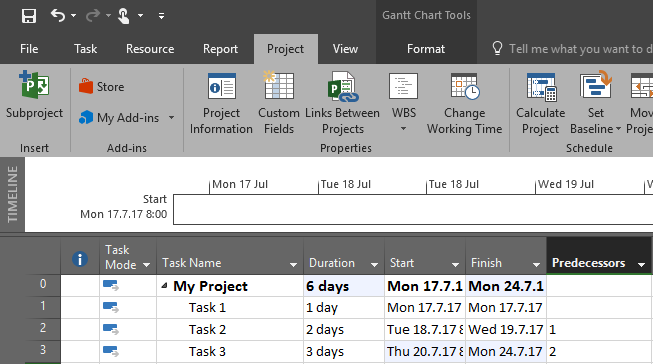 This entry was posted in MICROSOFT PROJECT, Micsrosoft Project 2016, MS PROJECT 2016, PMI, PRoject Management and tagged MS PROJECT, MS PROJECT 2016 - Baseline, MS PROJECT 2016 - Schedule. Bookmark the permalink. 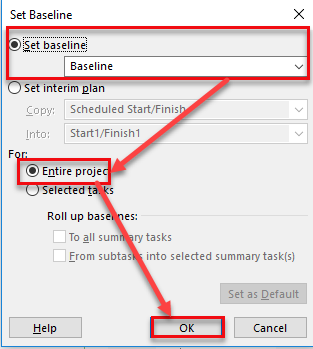 Have you work with this ? Very useful tips! 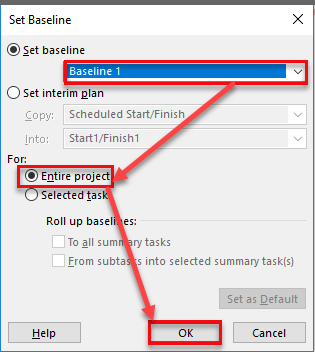 I have always enjoyed your blogs as they provide excellent tips using ms project.